“Big” Canon announcement in the next few weeks? The latest rumors: “Canon have been inviting some people from dealers for a ‘big’ product launch within the 6-8 week timeframe”. 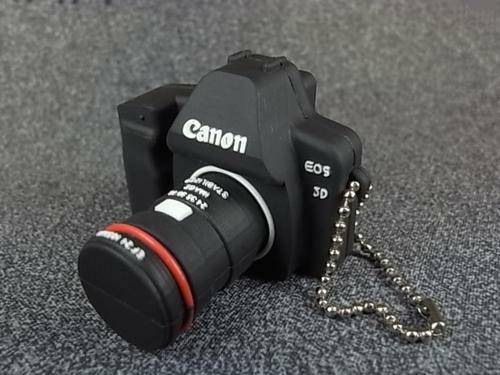 Maybe the new product will be this Canon EOS 3D DSLR camera that showed up on a Chinese website few weeks ago? 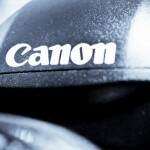 Is this the upcoming Canon EOS 3D camera? 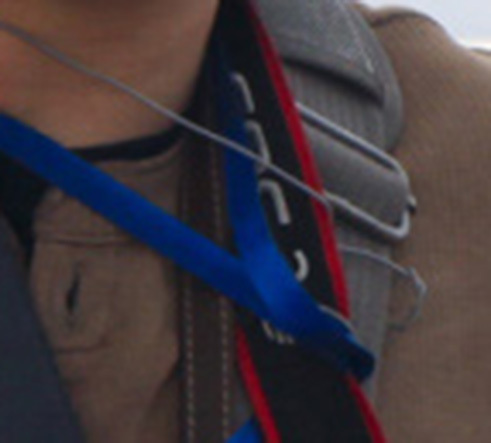 There are rumors about a new model that will fit between the 5D and 1D Canon DSLRs. The specs are: 16.7mp FF 7.2 µm pixel pitch DIGIC V Small magnesium alloy body similar to the 5D2 The camera will be priced above the 5D2. 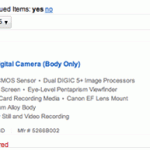 Possibly in the $4000-$4500 range with the 1D Mark IV Announcement for Photokina.